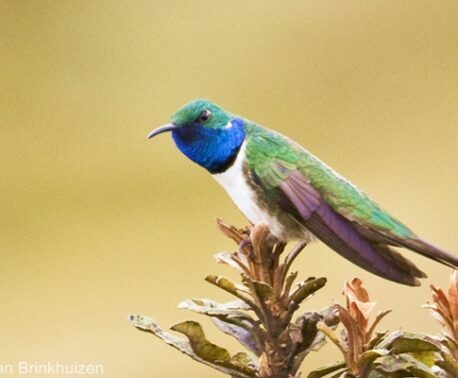 World Land Trust (WLT) Ecuadorian partners Fundación EcoMinga have been working hard on the Candelaria Reserve, where they have been initiating new projects and discovering new species behaviour. 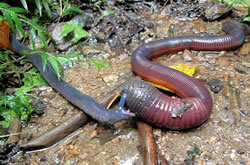 Image of a caecilian attempting to eat a giant earthworm, taken by Luis Recalde, one of EcoMinga's park guards. Click on the photo to see a larger version. 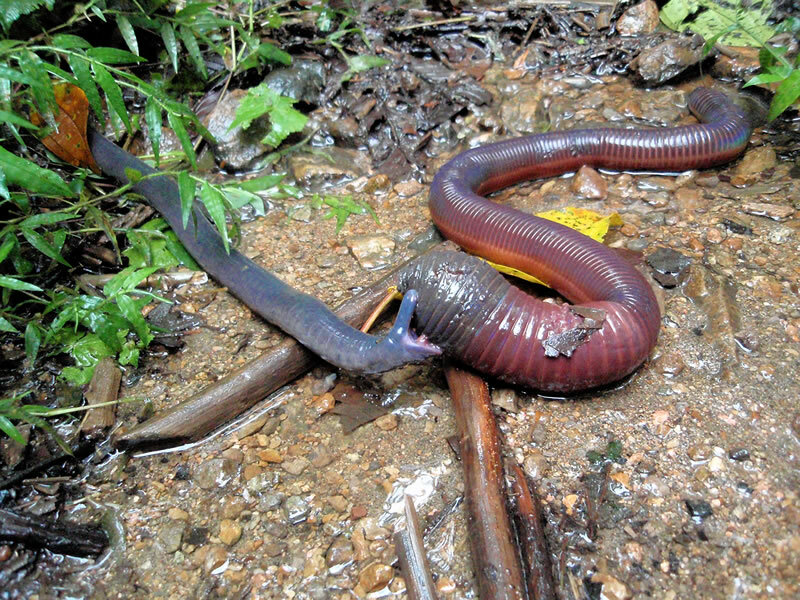 EcoMinga park guard, Luis Recalde, has had this image of a caecilian (a type of amphibian with no legs) attempting to eat a 1 metre long earthworm published in BBC Wildlife Magazine. 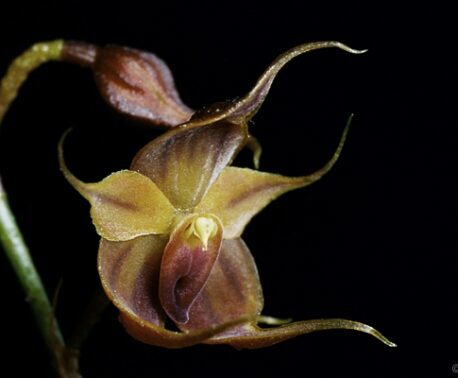 The picture was taken on the Candelaria Reserve, which protects forests in the Eastern Andes. The park guards have been given digital cameras, a valuable tool in their work, as it allows them to capture images of rarely seen species and to document behaviour new to science, such as shown in this picture. Lou Jost of Fundación EcoMinga tells of the excitement that the story was published in BBC Wildlife: "Luis will be thrilled, and it will motivate all our guards to do more". World Land Trust will be sending the guards some copies of magazine featuring the story. EcoMinga aim to manage their forest sustainably and are making progress on the project to grow organic shade-grown coffee. They are currently developing a seed nursery to grow selected coffee strains, which they will plant themselves and also sell to other growers. The coffee strains used are able to grow within the forest making this an ideal crop for this area. Their first buyer will purchase 1,000 seedlings which will cover their expenses on the nursery. Further developments are planned for the reserve with the addition of cabins. These will be situated deep within the reserve and will give the guards a more prominent presence to ensure efficient protection. They may also be used for visitors and researchers.